SENASA Registry : SENASA Perú:A.16.15.I.0278. Glucosamine HCl 138.00 mg, Chondroitin sulfate 22.50 mg, Methyl sulfonyl methane (MSM) 125.00 mg, Vitamin D3 100.00 IU, Calcium 120 mg, excipients q.s. ad 1 tablet. Treat, improve and prevent problems of movement, regeneration of cartilage, ligaments, bone loss, diseases like arthritis and osteoarthritis. 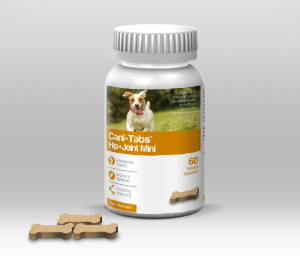 Administered orally 1 tablet till 10 kg weight. As a preventative, daily throughout the animal's life. In acute inflammatory processes, daily for two weeks. In chronic continuous daily application is recommended. However, the duration of treatment should be determined by the veterinarian. 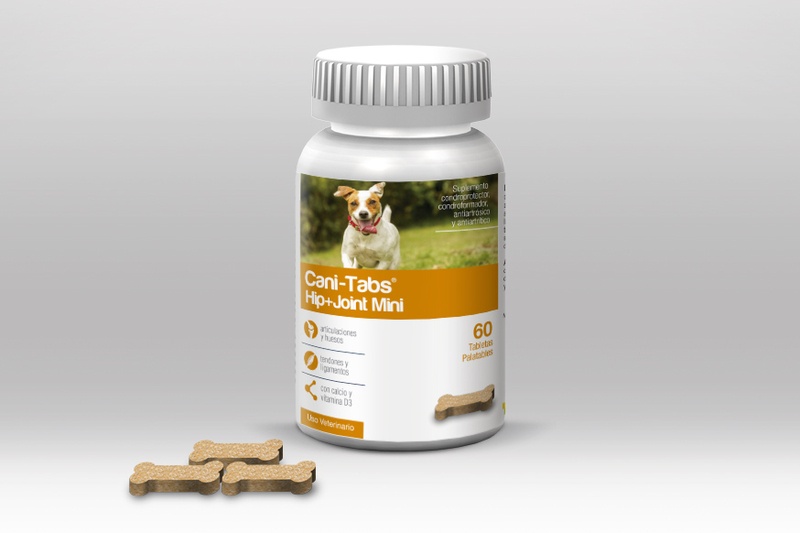 Because of its high palatability, it can be administered immediately before meals or disintegrated and mixed with them. Nutrovet © is a division of Agrovet Market S.A.